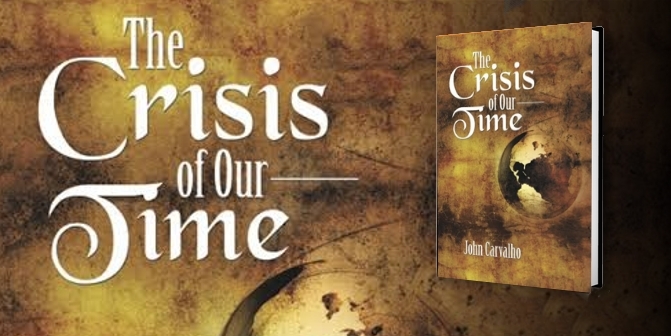 As of today, “The Crisis of Our Time” has hit book stores worldwide. England, Germany, Argentina, Canada, Brazil, and China are the most recent countries added to the list that are supplying the book in their selective brick and mortar stores as well as internet sites. 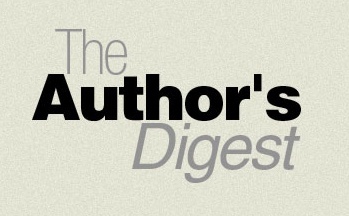 John Carvalho Nominated For Best Literary Writer at AIMA After Penning New Opus The Crisis Of Our Time. 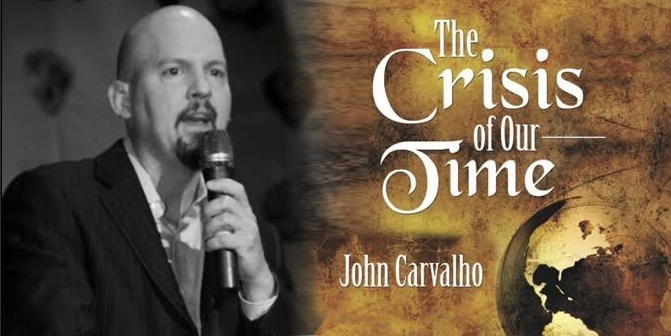 Dr. John Carvalho’s newly launched book, The Crisis Of Our Time, is already generating discussion in the entertainment world, and has now earned its author a ‘Best Literary Writer’ Nomination for the Artists In Music Awards. 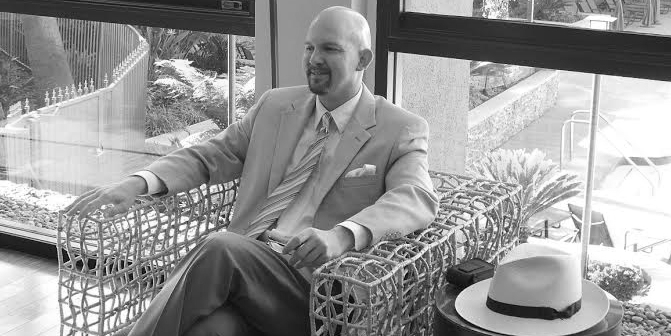 John Carvalho has spent decades working on the front lines of biomedical and theoretical exploration, global health, and the worldwide, human rights movement. The Crisis of Our Time is the astonishing memoir regarding his career and philosophy concerning the planet’s most pressing problems. Carvalho challenges us to discover that humanity’s troubles—war, infectious disease, economic recession, family discord, psychological trauma, human rights violations—dilemmas that appear unsolvable, actually originate when—without truthful self-reflection—we glorify mediocrity rather than strive to excel. 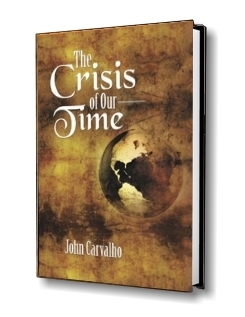 Author John Carvalho publishes provocative new book “The Crisis Of Our Time”. 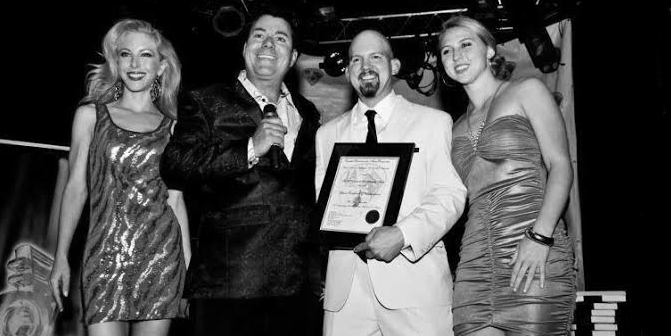 Examiner Magazine cover the story.